Indians aren’t allowed to pay other Indians via PayPal and you have to look for alternative payment methods. UPI or Unified Payment Interface can be a good substitute for payments in India. 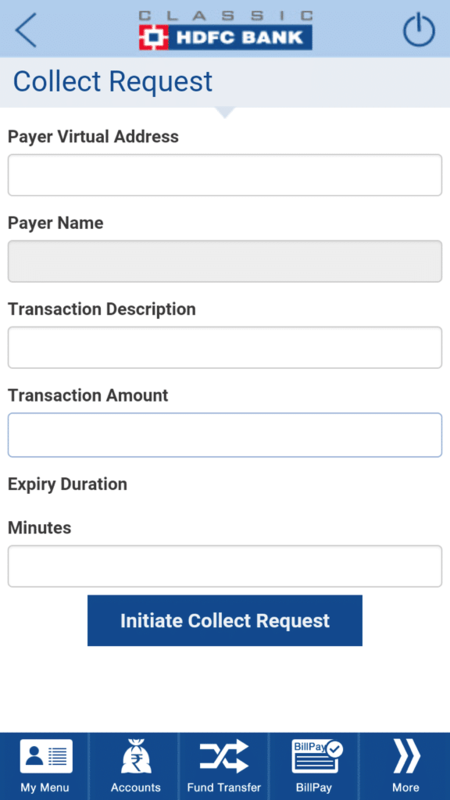 UPI stands for Unified Payment Interface. 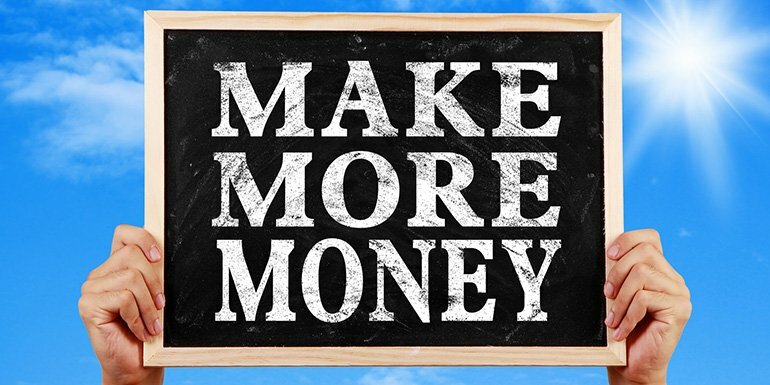 It is a new method of payment without knowing the bank details of the person being paid. The payment is done to the virtual payment address similar to an email. In PayPal, I am paid to my email address associated with my PayPal account. 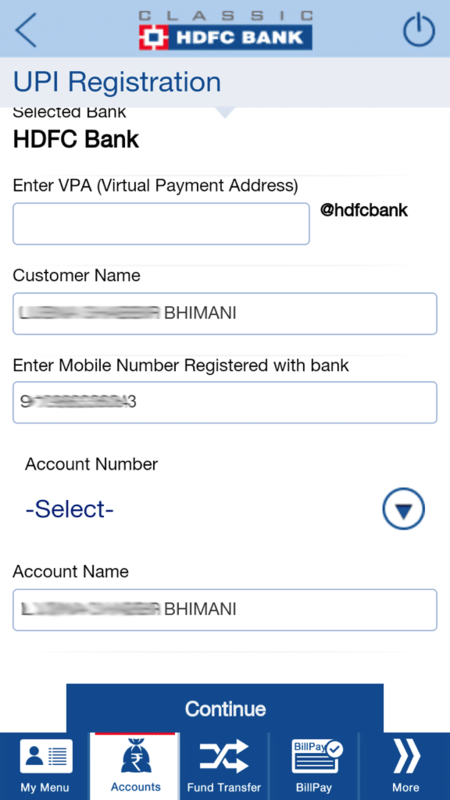 Similarly now with UPI, I can be paid to my bank account using the virtual address linked to my bank account. The virtual address is very similar to an email address where I select a username available and the virtual address is appended with the bank name. So virtual payment address for my HDFC Bank account is sbhimani@hdfcbank. UPI is a new method of payment and all banks are not yet ready to process UPI payments. ICICI Bank was possibly the first bank to implement UPI payments followed by HDFC Bank. SBI and BoB are in the pipeline to release the UPI payments interface in their app. Let me demonstrate how UPI payments interface is with HDFC Bank. 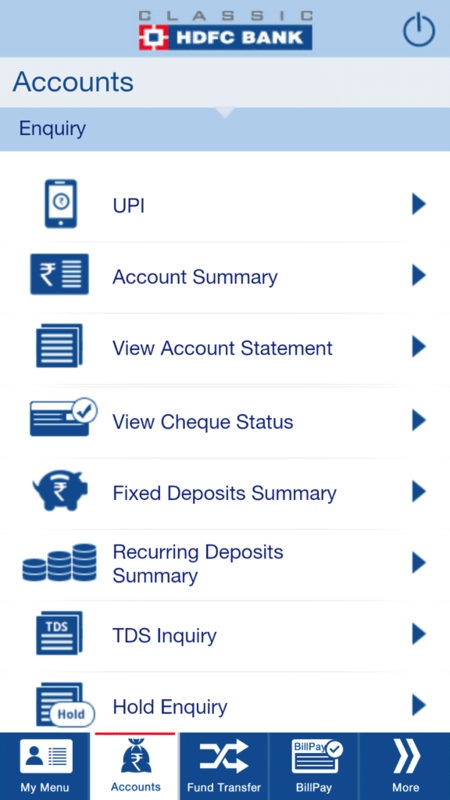 Log in to your account and you will see an option for UPI under the accounts tab. If you aren’t registered for UPI, you can do so by selecting a username for UPI payments and link a bank account. Other fields are prefilled from your details with the bank. Once registered, you can send and receive money to any virtual payment address. 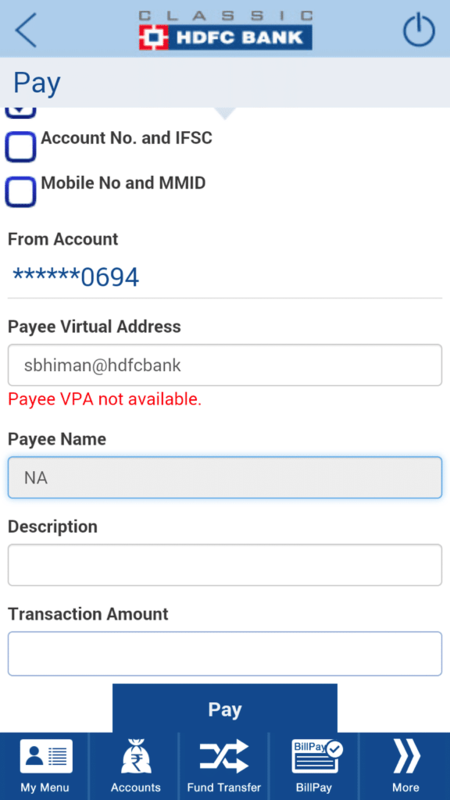 If you put a wrong virtual payment address, payee name will not be fetched. So even when you are making a payment to a virtual address, you know the name of the person being paid to help you to avoid making payments to wrong accounts. Like PayPal, you can request payment from other virtual addresses. Note: As of writing this on 27thFeb, 2017, HDFC Bank’s iOS app still doesn’t have UPI payment option. And it is only available on Android. How UPI can be a good substitute for PayPal? The best part of PayPal is, you can be paid with an email address. After RBI restricting personal payments for PayPal India, we had to opt for bank transfers. Bank transfer needs many details that aren’t very intuitive. Account number, IFSC code etc but with UPI, I can be paid with very intuitive virtual bank address sbhimani@hdfcbank. 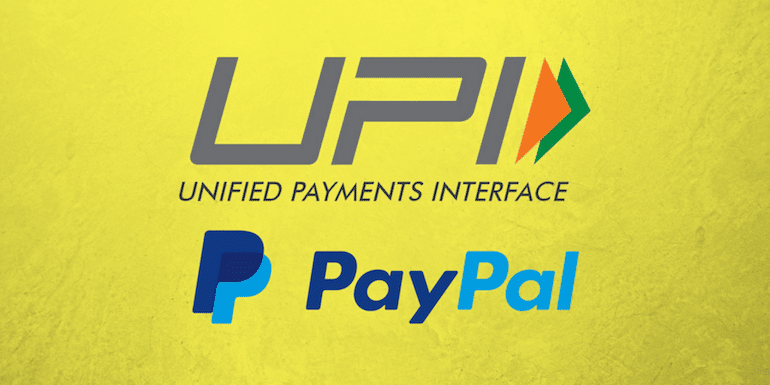 UPI payment will soon become a new normal and can act as a good substitute for PayPal. It is still few months down the line when every bank offers UPI payment interface. 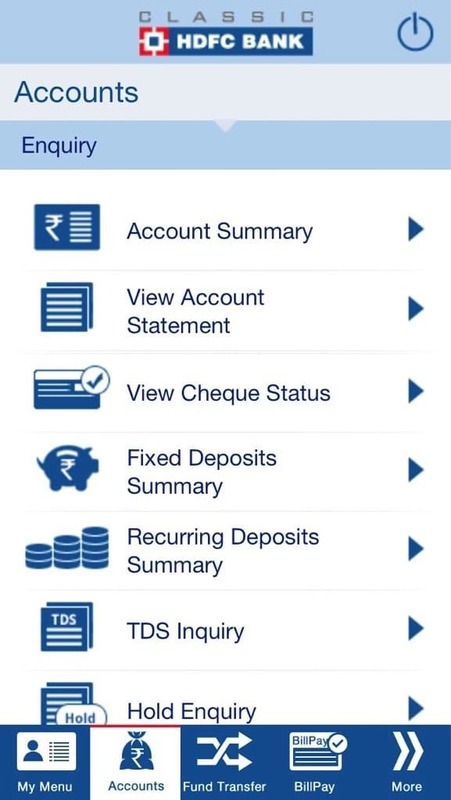 UPI can make banking transactions more intuitive. 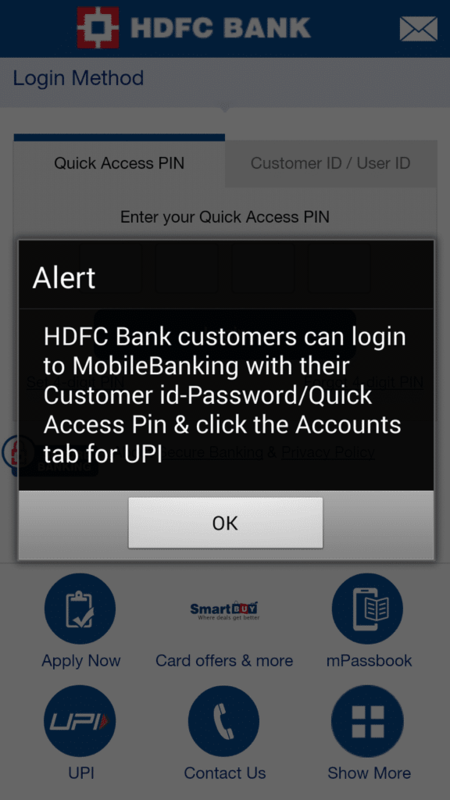 Have you registered your UPI username with your bank? If not get your choice of UPI id with your bank asap before others grab it. I couldn’t get my name as UPI id but sbhimani is not that bad either.